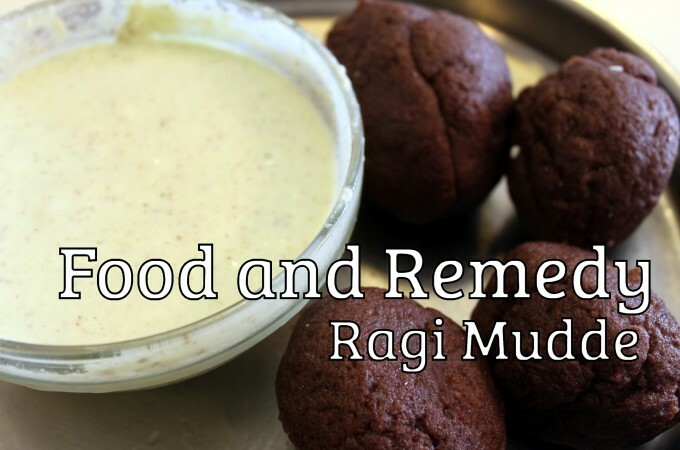 Ragi Mudde is a wholesome and staple food in many parts of Karnataka. 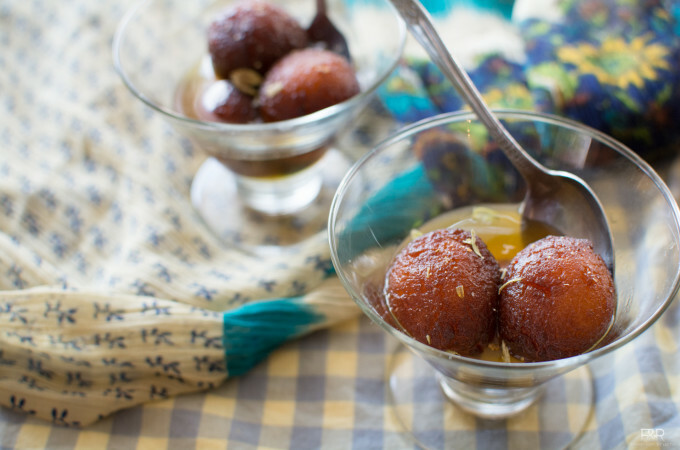 In this recipe, not only, we will be explaining the preparation of Ragi Mudde, but will be sharing the side dish which my husband's grand mother was preparing. 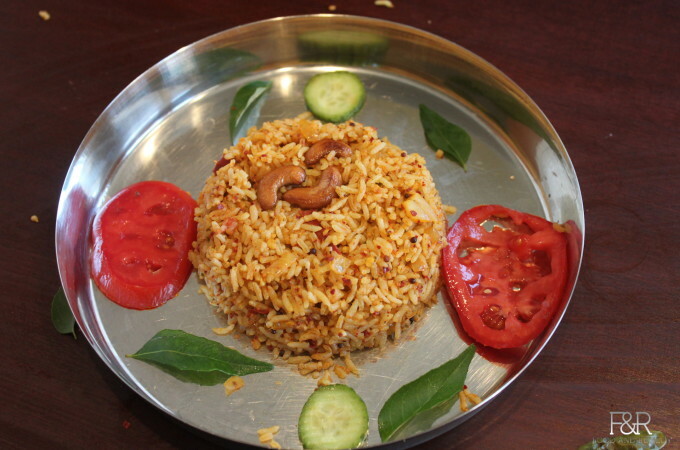 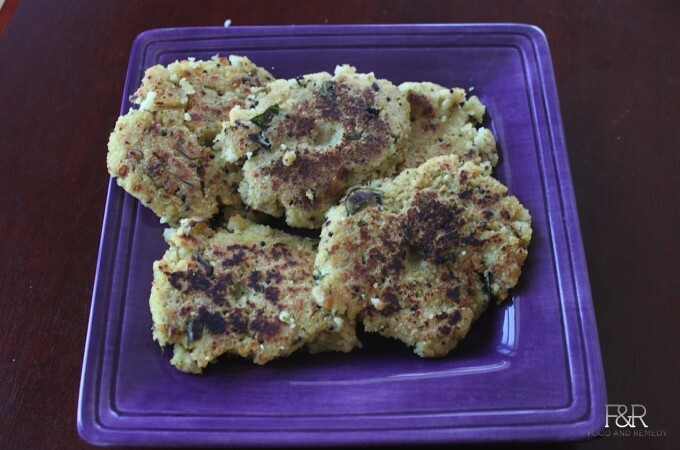 This particular side dish is very popular in north Karnataka.